Propositional content, philosophy: The propositional content of a statement is what can be called true or false when the meaning is clear. The problem is how the situation and context can be made clear in the evaluation. Truth values cannot be attributed to any expressions below the sentence level. However, they have the potential to change the truth value of the whole sentence of which they are part. The following expressions correspond in this respect to the logical "and" - although, nevertheless, because, however, nonetheless. See also propositions, propositional attitudes, god example, identity conditions, opacity, content, translation. 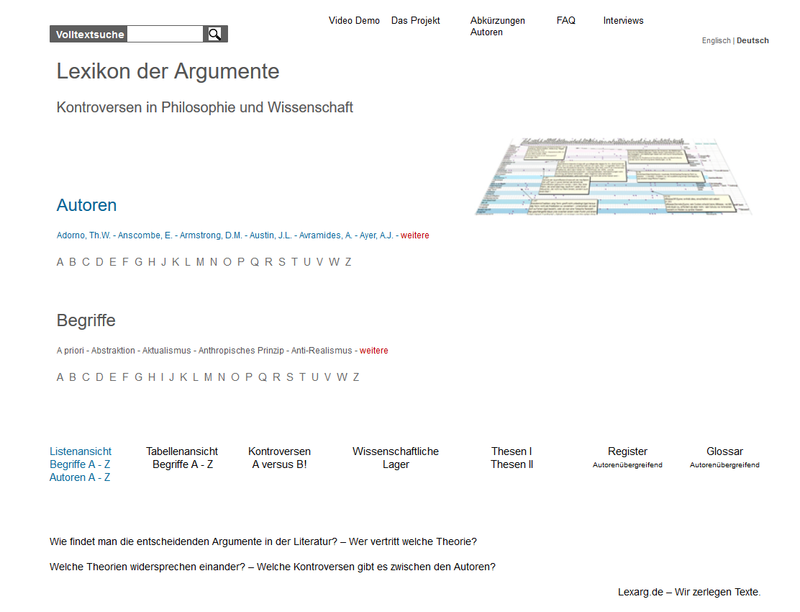 Tugendhat, E. Propositional Content Tugendhat, E.